Have you considered to have more levels of accounts in the chart of accounts? 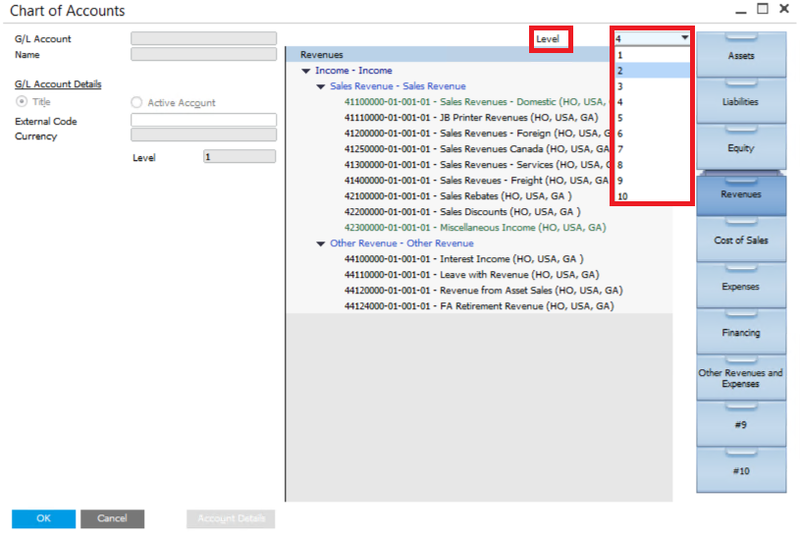 From SAP Business One 9.2, we are able to create level 10 if necessary! 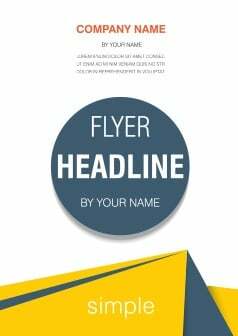 Hopefully they will sever better to your report and business. 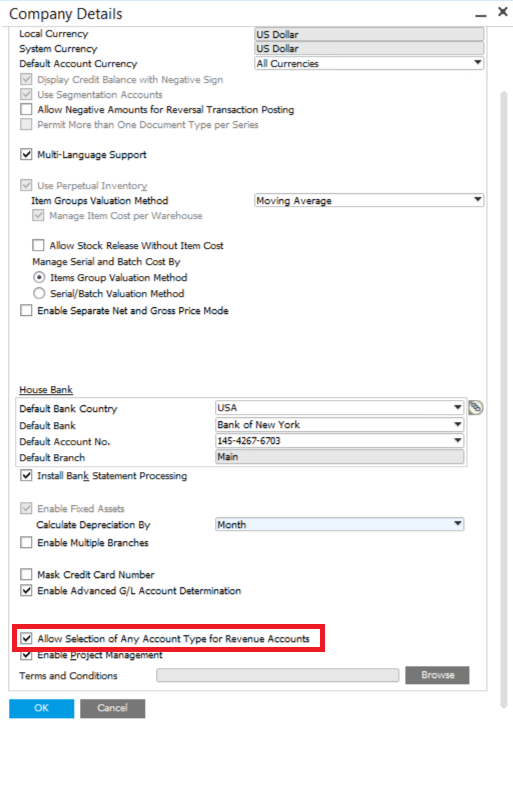 Furthermore, if you go to Financials > Edit Chart of Accounts, you are able to change the features of account, such as choose the name of title, the level of account and location of account in the drawer. 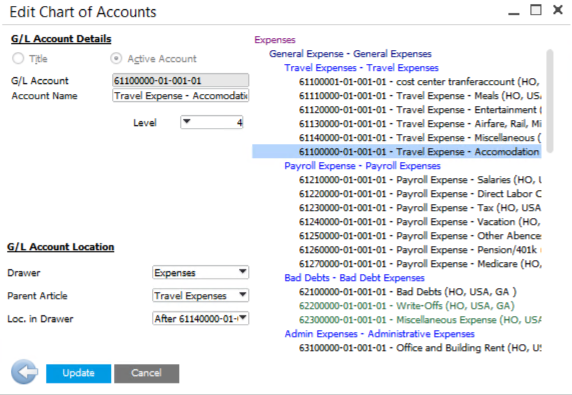 The new feature of account will show up in the chart of accounts and respective reports.